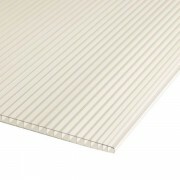 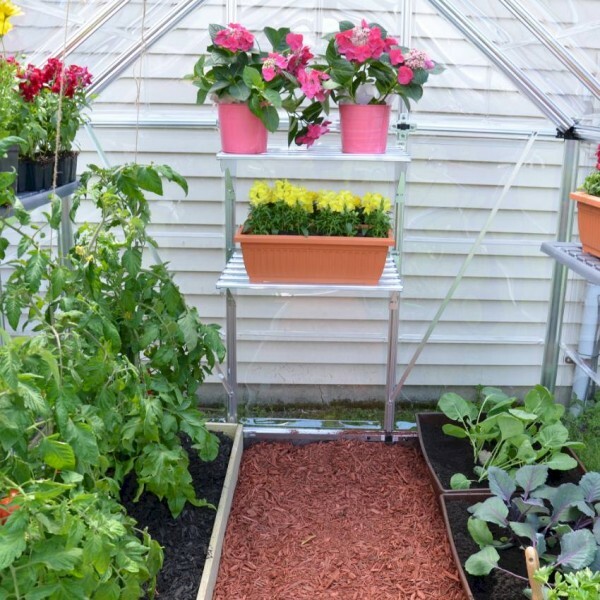 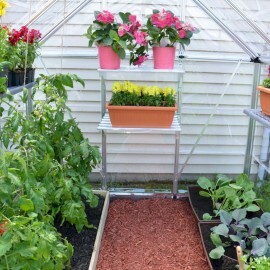 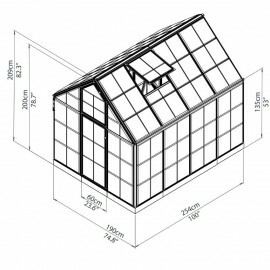 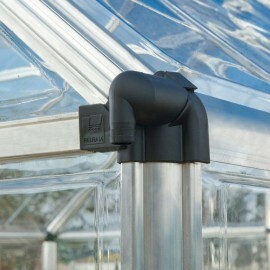 SNAP & GROW greenhouses are a brilliant breakthrough in the hobby greenhouses field. 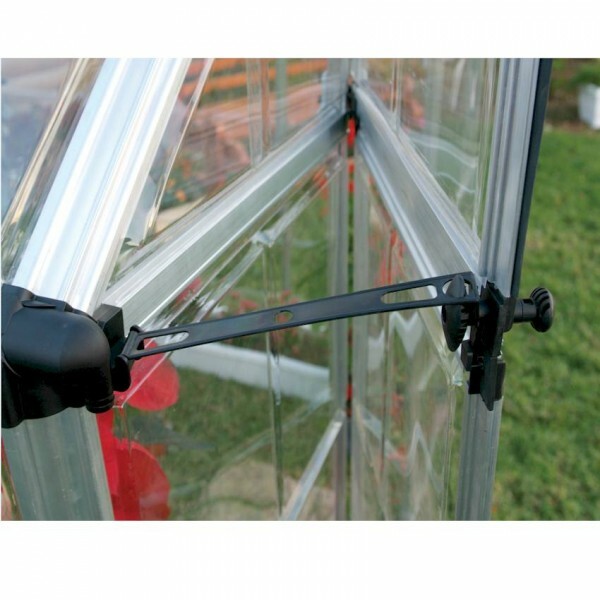 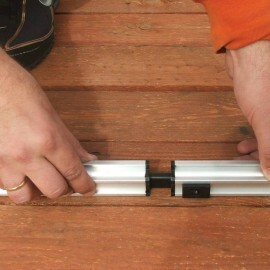 The SNAP & GROW Assembly System is a simple trouble-free installation process. 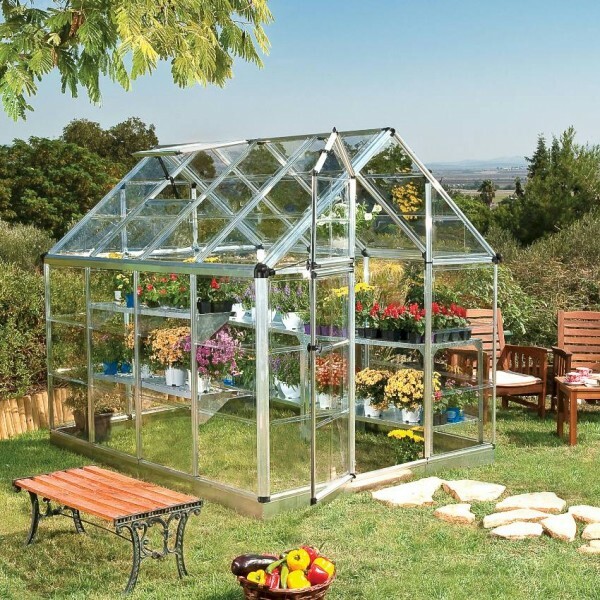 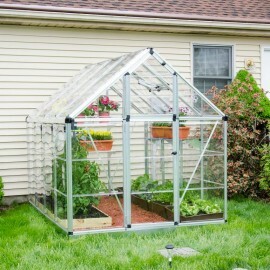 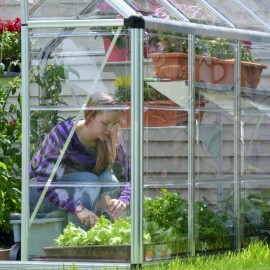 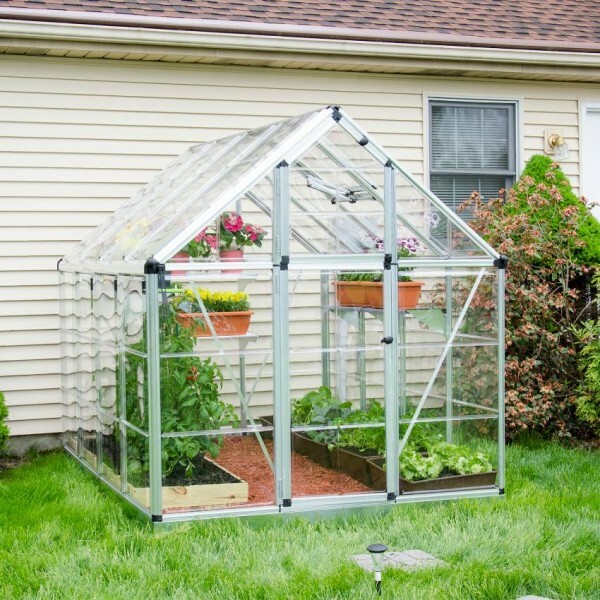 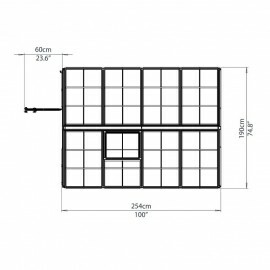 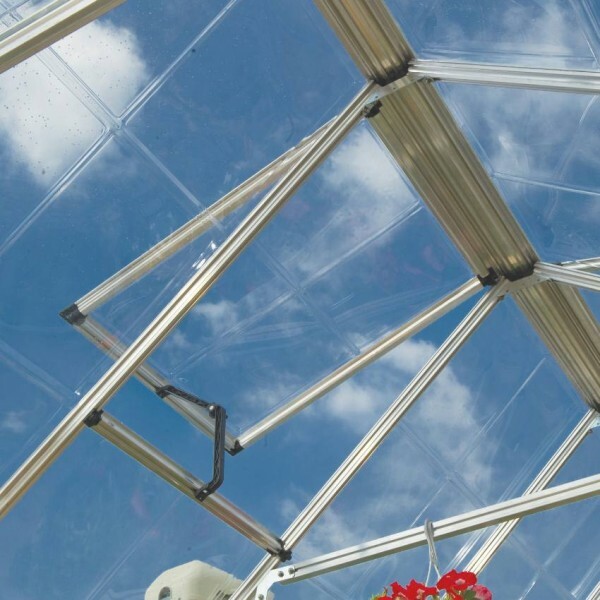 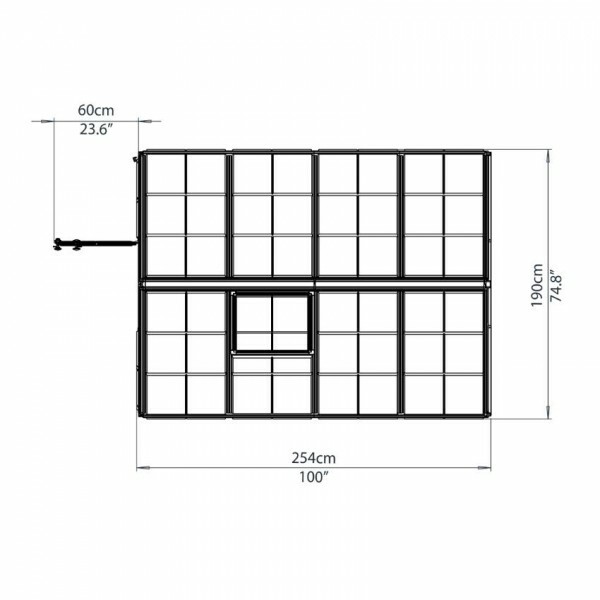 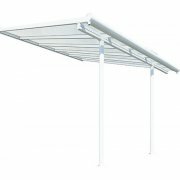 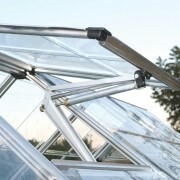 SNAP & GROW is a top level hobby greenhouse with virtually unbreakable Crystal Clear Polycarbonate panels, thick Aluminum frame, galvanized steel base and a unique feature such as the split-hinged door which improves horticulture.